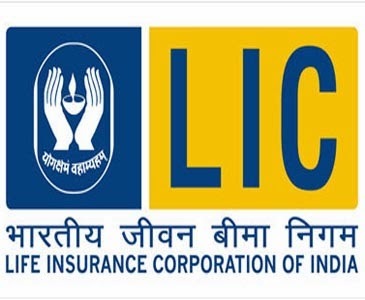 India's largest insurer the Life Insurance Corporation (LIC) of India has outperformed its competitors in private sector in most parameters used for measuring consumer friendliness. The state-run insurer had fewer lapses, higher claim settlement ration and no penalties from the insurance watchdog. The claim settlement ratio of the company in fiscal year 2013-14 is 97.73%, an up by 0.31% from 97.42% in previous fiscal. During the FY' 13, the percentage of claim rejections was only 1.12% compared to 1.30% earlier. Whereas, the private sector players witnessed a dip in claim settlement ratio to 88.65% in FY' 13 from 89.34% in the previous fiscal. When compared to Life Insurance Corporation of India, the private sector insurers have repudiated more number of claims. The percentage of repudiations by private insurers was 7.85%, almost unchanged from previous fiscal 7.82%, the regulator said in the report. Also, in terms of persistency, the state-run insurer scores better with a lapse ratio of only 5.6% as against private life insurance companies from 17% to 42%. The only exception is HDFC Life Insurance, which has a lapse ratio of 5.6%. In terms of number of policies sold per agent, in FY' 13, LIC agents sold an average of 29 policies, but agents of private insurers managed to sell only an average of 3 policies.